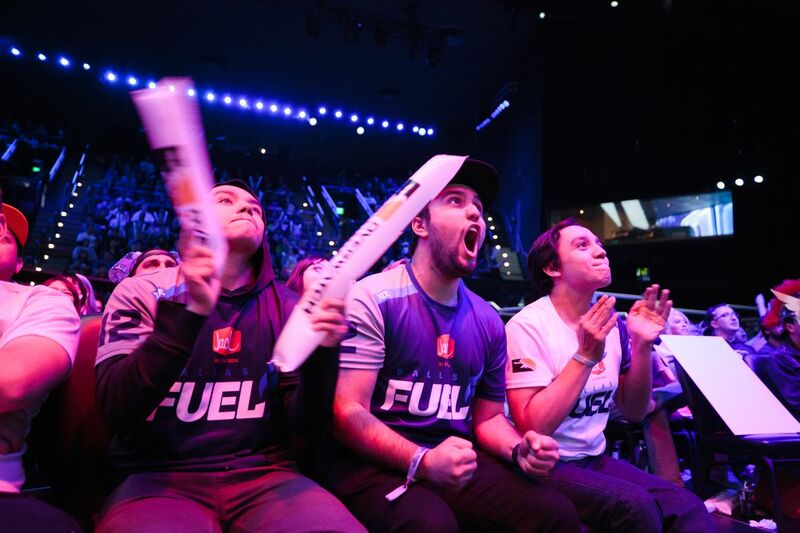 Season 2 of Overwatch League is upon us! I've started a fantasy league and ITS Time to JOIN UP! 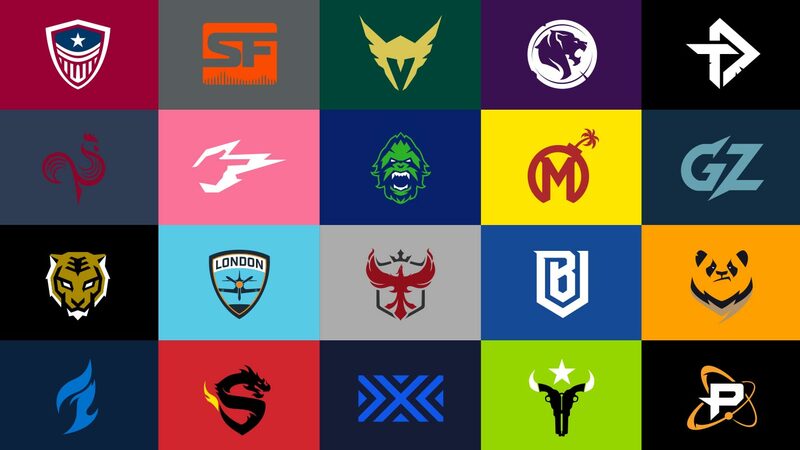 To join the Fantasy League go to: https://www.winstonslab.com/fantasy/joinLeague.php?id=4060 and use the PW "memes"
For anyone with a passing interest in Overwatch, the professional league has a lot of awesome things going for it. The teams are anchored to city's, which allows local fanbases to build a connection and root for the "home" team. The production value is high and great to watch, and this year they are adding a Command Center view on Twitch that lets you swap to any player's viewpoint or go for a top down view of the action. One of the best ways to make watching organized sports more exciting is to have a fantasy team. It gives you a reason to get excited for a game, even if it's not your home team or one of their rivals. Having a player on "your" team gives you a vested interest in rooting for them. So with that in mind, I've started a Fantasy League for this season and would love to have some more MadCaster's fill out our ranks. I'd like to organize a live draft in the next week (probably Tuesday or Wednesday). But you do have the option of just submitted a ranked list and your team will be autodrafted for you. It is structured as a snake draft (so if you get the first pick in the first round, you'd have the last pick in the second round, then 1st pick in third round, etc). Should the draft be tomorrow night or Wednesday night? I'm going to default to Wednesday night at 11 PM ET if there are no strong opinions otherwise. Join while the joining is good! Default draft time it is! Tonight at 11 PM we're going to see how this winston's lab draft tool works. I'm used to the polished experience from ESPN and Yahoo for football, so who knows if they have an autodraft in place or not, but we'll find out!